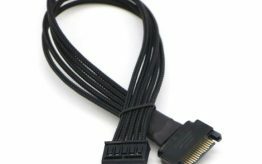 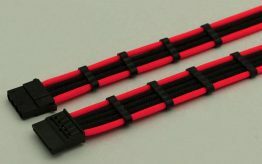 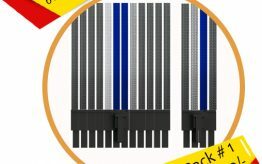 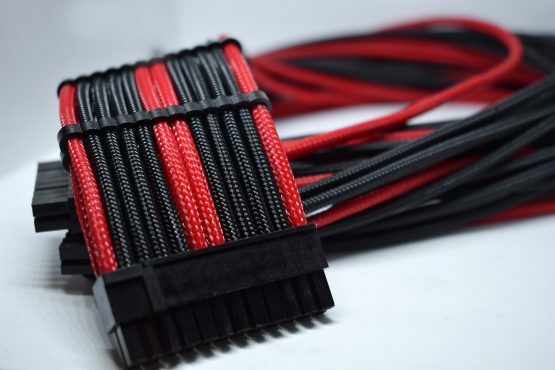 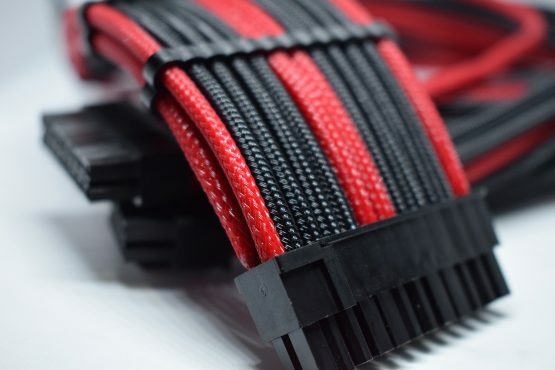 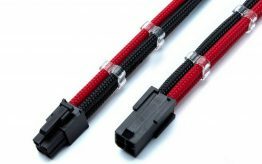 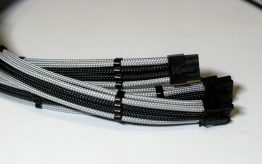 This is a motherboard modular cable. 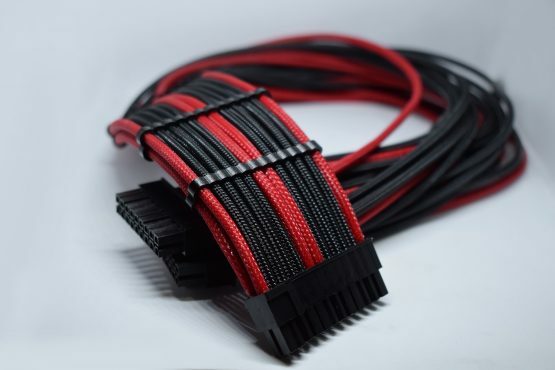 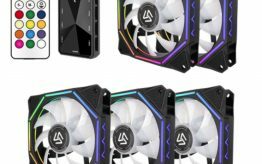 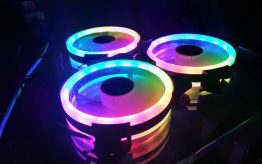 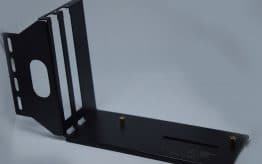 Only for motherboard and only work for selected PSU type. 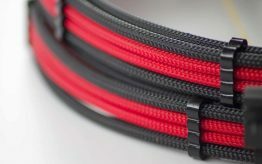 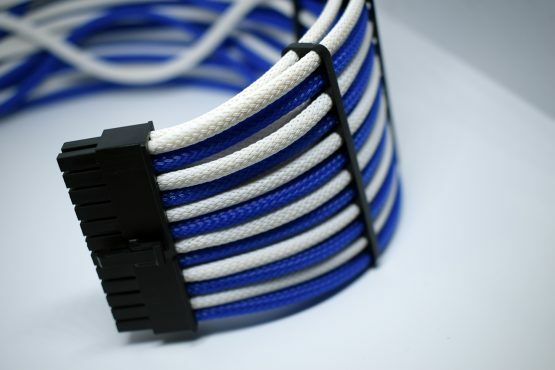 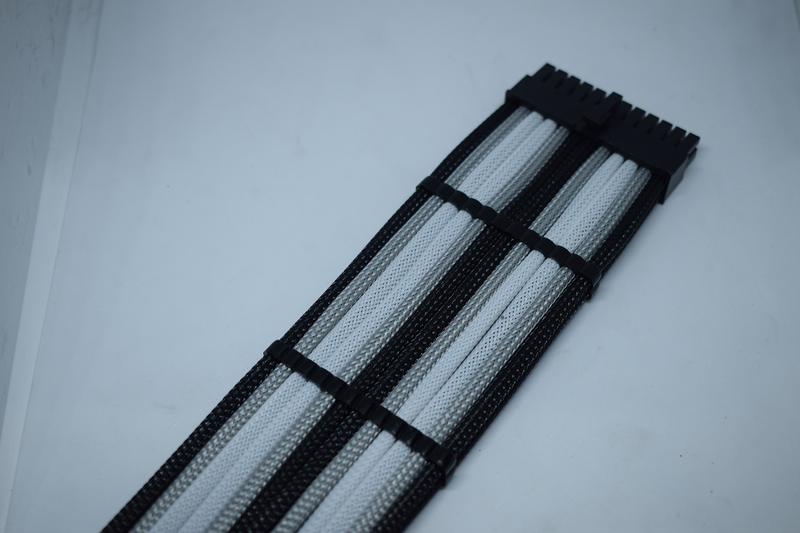 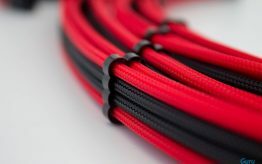 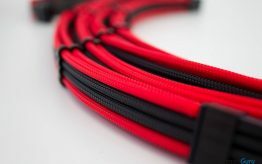 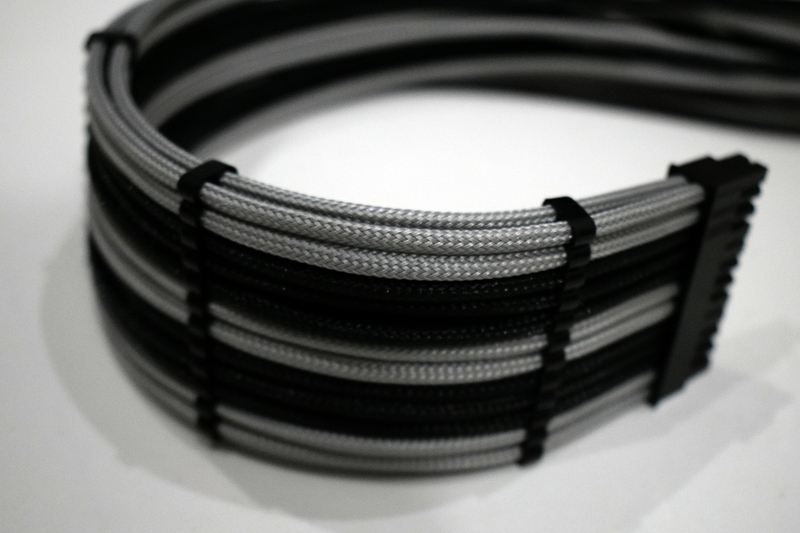 One of our Custom full modular Pro-Mesh Plus cables. 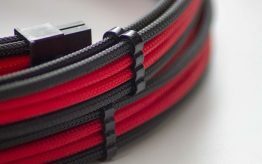 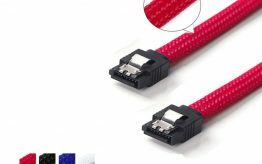 I have used these cables and I am very astounded to see how remarkable these cables are. 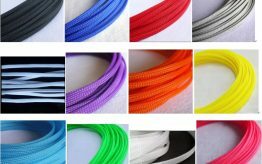 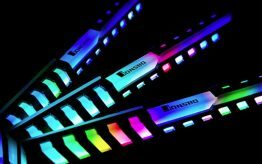 They offer best conductivity and their colors are vibrant. 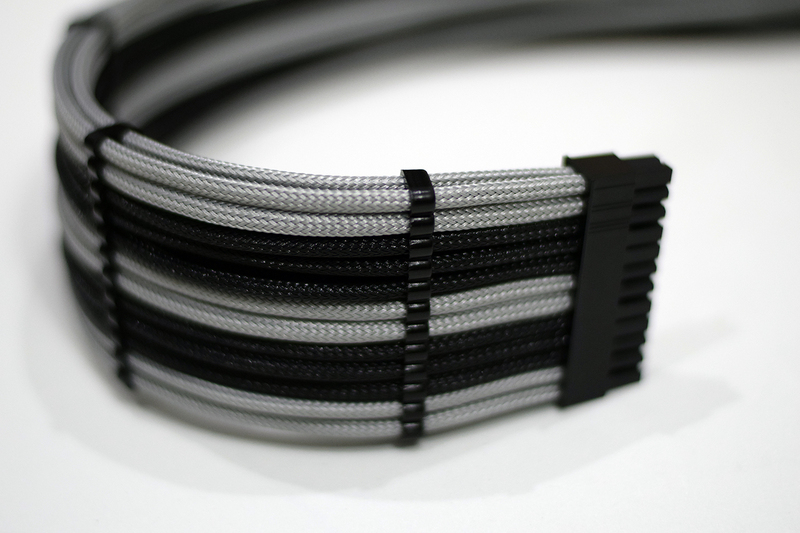 They are definitely best bought Modular Cables. Go ahead, buy with confidence. 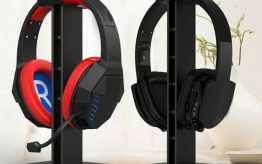 For detailed review, please refer to the following video as well!